You can help Destructoid raise money for Extra-Life 2018! Marathon games and help charities! 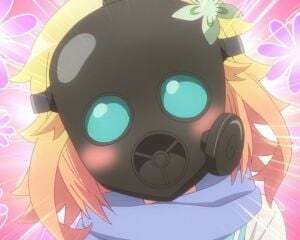 Hey guys, NeoTurbo here! Ever hear of Extra-Life? It's a charity group where you can stream games and earn money for children's hospitals. I first found out about it last year, and brought it up to some of the mods. We managed to get some people together, and raised a bit of money. I streamed for the first time, for twelve hours. It was awesome. This year, I've decided to take charge, and head the team! And I'm asking the community, you guys, to join me! Wait, slow down Neo, Extra-Life? So first off, maybe my short description about Extra-Life didn't really cut it. Let me try again. 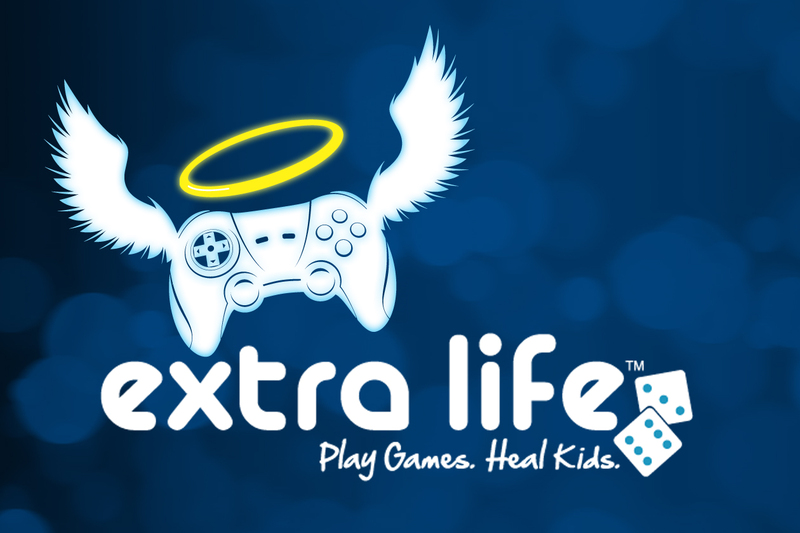 Extra Life is a charity organization that uses volunteers, who stream games, and then acquire donations, which go to towards the children's hospital of the streamers choice. You essentially sign up, get a banner link to your donation page, and then stream, asking watchers to donate. Simple right? If I'm still not explaining it right, you guys can check out their "About" page HERE. This sounds awesome! What if I want to join? Well, that's what this post is about! I've made a team for us Dtoiders, but so far I'm the only one! So if you want to help me and some kids out, all you need to do to sign up is CLICK HERE to access our team page, where you can sign up or donate! Why now though. Can't this be done whenever? Yes. But every year Extra-Life has a day called Game Day, where they ask as many people as they can to stream and donate during a 24 hours period. That day is coming up soon on November 3, and is specifically what I am recruiting for! So if you're free and interested please think about joining up! Alright, I think that covers the gist of it. If you have any questions or if I'm forgetting something, please either let me know in the comments or message me! I'm planning on doing another twelve hour stream, so even if you cannot participate, I hope you guys will stick around and watch!